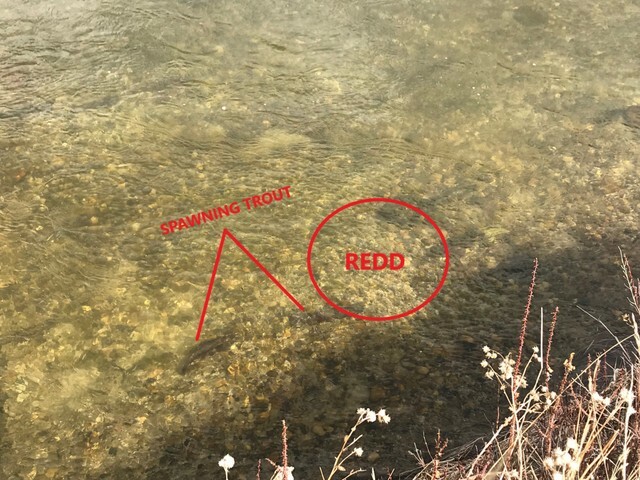 Lets Get Serious About Spawning Trout. 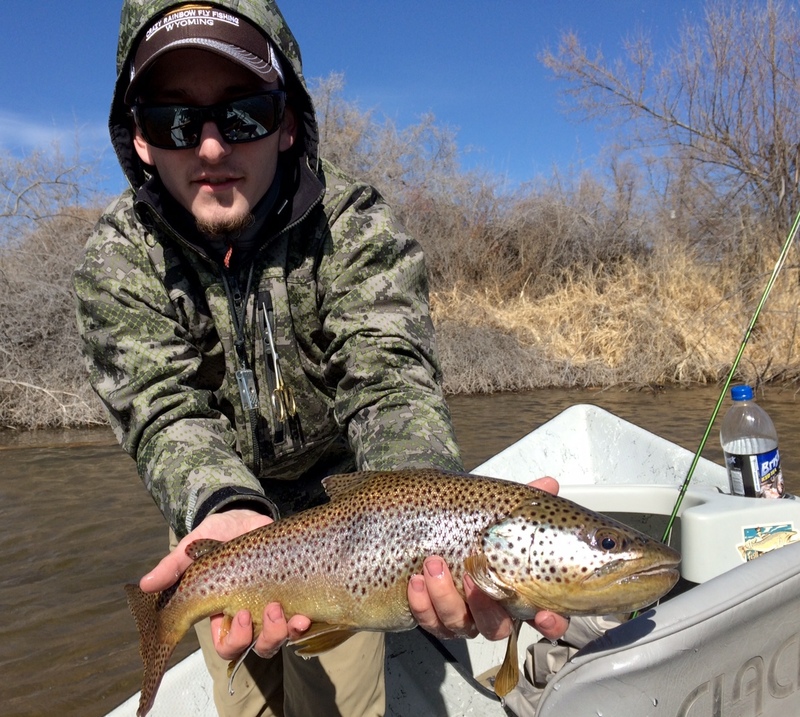 Kickoff to Spring Fishing on the North Platte! Last Fly Tying Night of the Season!! OPEN TYING BEGINS AT 6PM! 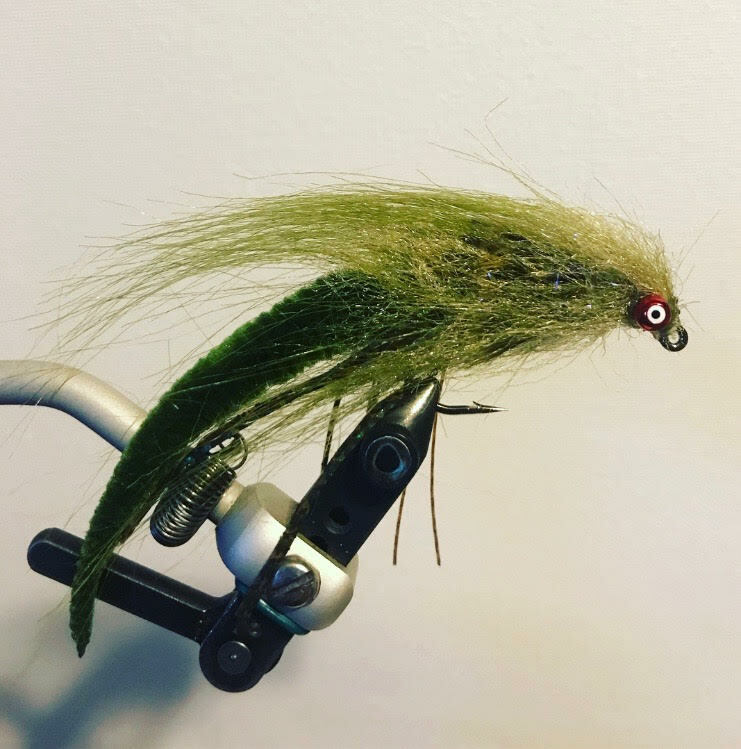 Don't miss this one, It will be the last tying night of the season. 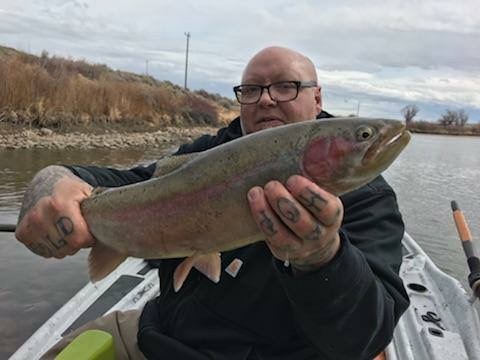 Bring your vice, materials, and questions and lets end tying season on a good note. 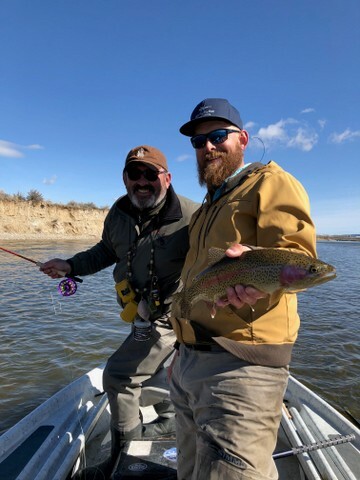 Spring has Sprung, Get out and FISH! !